Back in February, Motorola confirmed to the press that a new Moto X would arrive in “late” summer, along with a smartwatch, which we now know as the Moto 360. 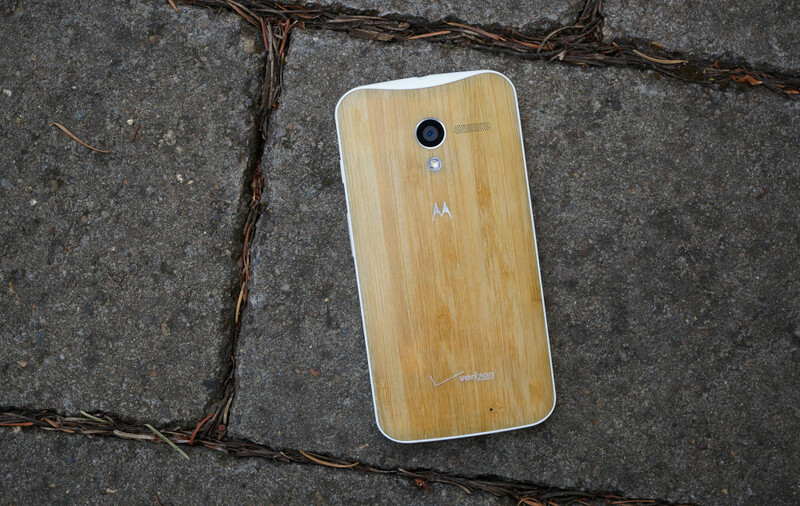 Sources of ours have confirmed to us that Verizon is currently expecting the new Moto X by September 25. That date may be just outside of summer, which officially ends September 22, but it’s close enough. Also, there is always a chance that we see other carrier variants of the device arrive before Verizon gets it, which would put Motorola inside their own timeline. We have no news on a potential Moto 360 launch. If I were a betting man, I would put money on it arriving around that same time, though. Keep in mind that dates can always change, but if you listen to the DL Show regularly, you will know that we have been hearing late September for a while now.